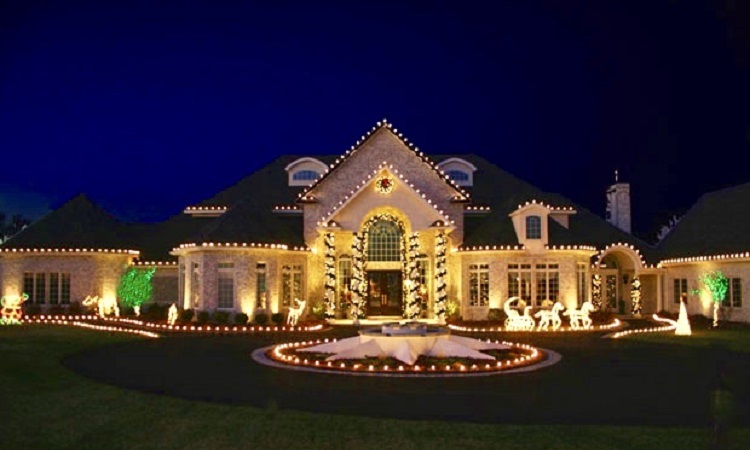 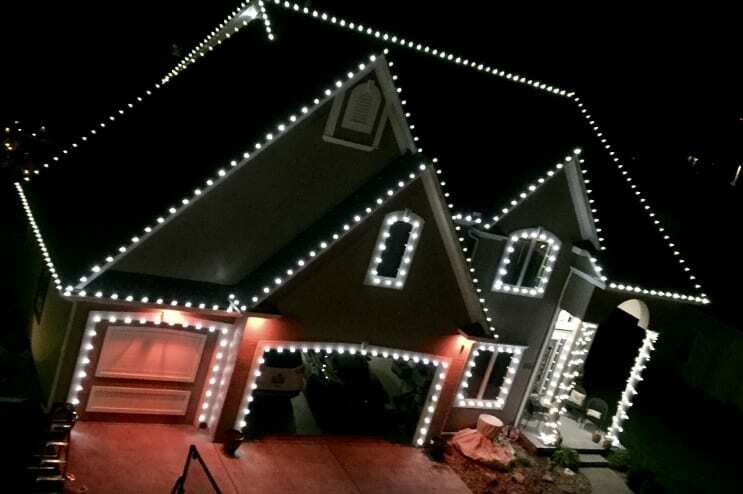 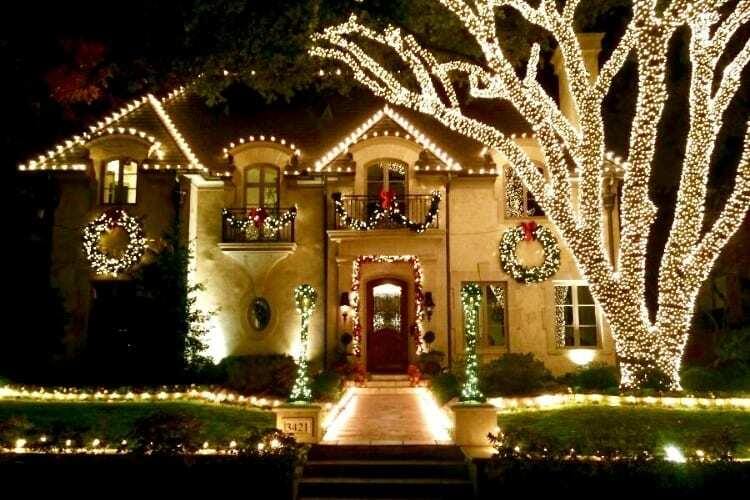 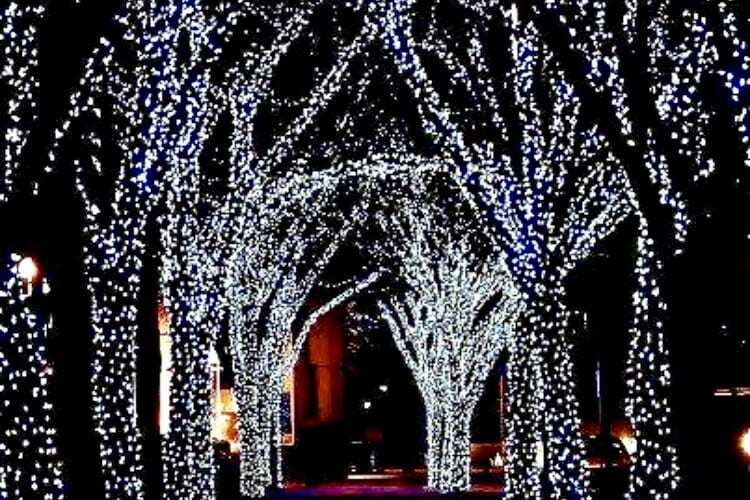 From illuminated roof outlining and seasonal wreaths to tree and shrub wraps and glittering garland, Platinum Christmas Lighting knows how to make any property shine. 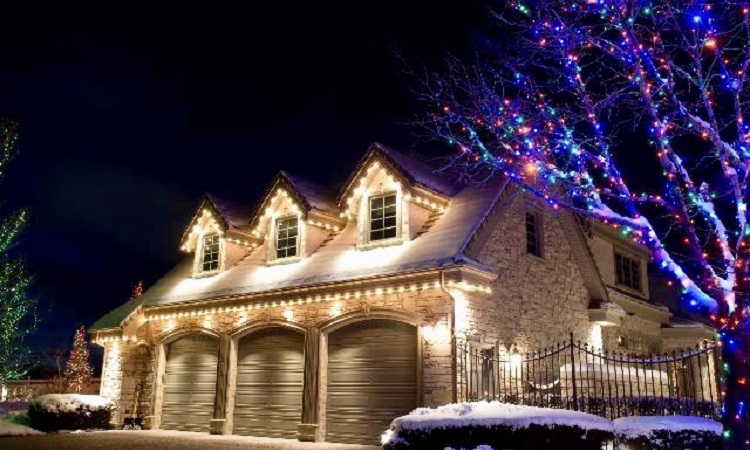 Every property is different - and your decor should reflect your individual style. 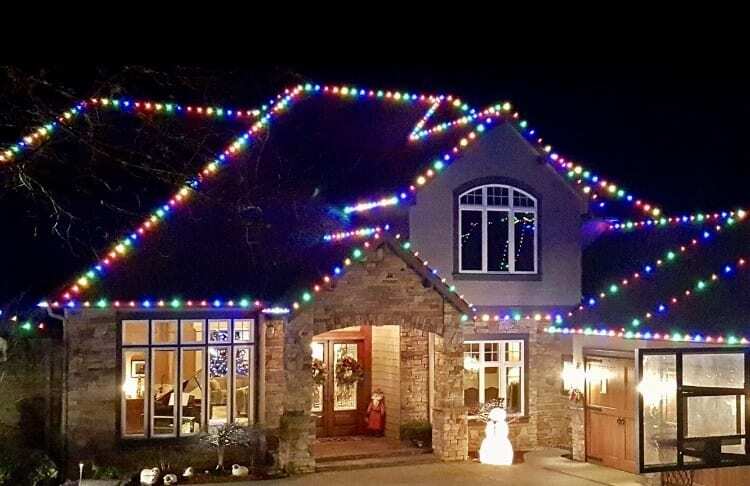 Our team knows how to decorate safely and swiftly - why do all the work yourself? 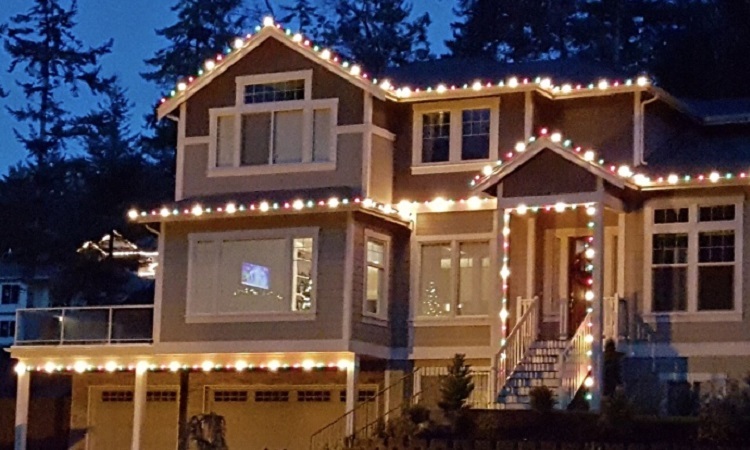 From start to finish, we handle all the hanging, installation, and storage. 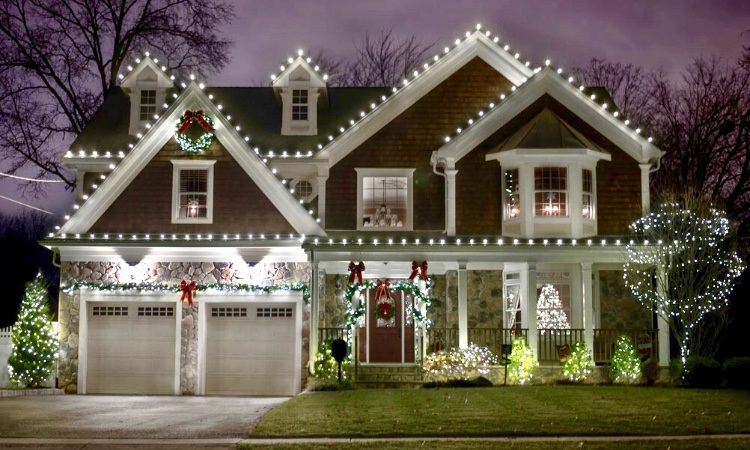 We even provide removal services once the season is over. 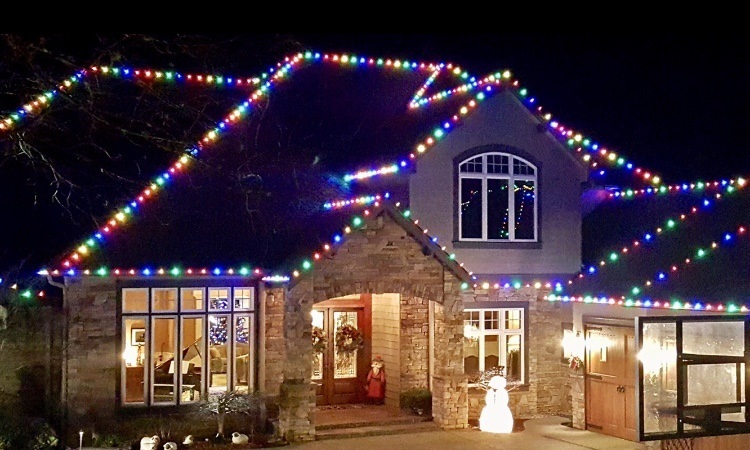 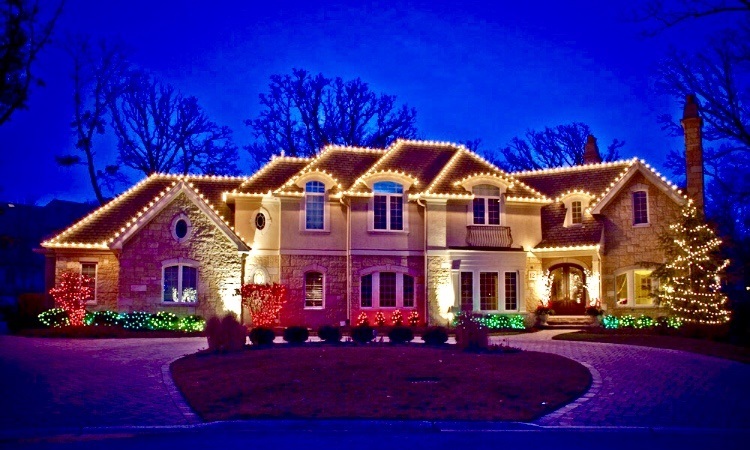 If you’re ready to dazzle friends and neighbors with your holiday spirit this season, the lighting and decoration experts at Platinum Christmas Lighting are ready to serve!